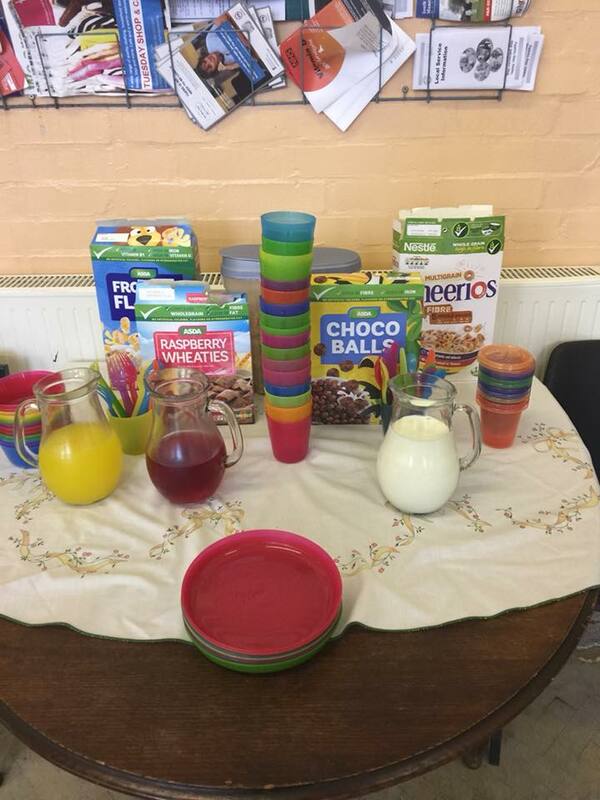 ​Our Breakfast Club serves free toast, cereal, cold drinks and tea or coffee every weekday during the school holidays. ...every weekday during school holidays. Do check our Facebook & Twitter pages for the latest opening times or see the details on the right. ​Thank you to everyone who came to or supported our Breakfast Clubs in 2018. ​We will be back with Breakfast Club - we hope to serve breakfast during every holiday during 2019!